For every girl, her handbag is her best friend. As, it carries her entire world. LOL but yes, it’s 100% true! It’s really hard to imagine how much stuff girls carry in their pouch. From grocery bills and ATM receipts to lip balms, sanitizers, comb, mirror and the list goes on. But, here emphasis is on the indispensable things that every girl ought to have in her pouch. 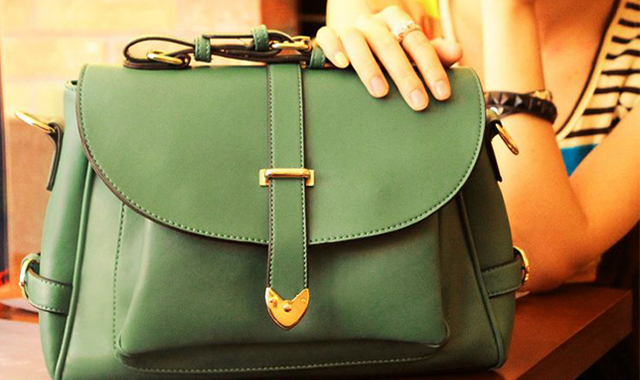 A girl handbag is more than just a place to stash the scooty keys and cash. Whether you are a carefree teenager or a working woman, you must carry these 10 essential things with you at all times. 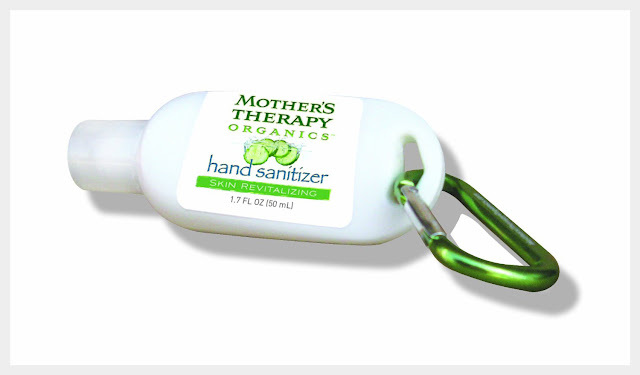 Hand Sanitizer: Hand sanitizer is a must-must have, especially if you are using a public transport. With countless germs revolving around, you can’t overlook sanitizers. 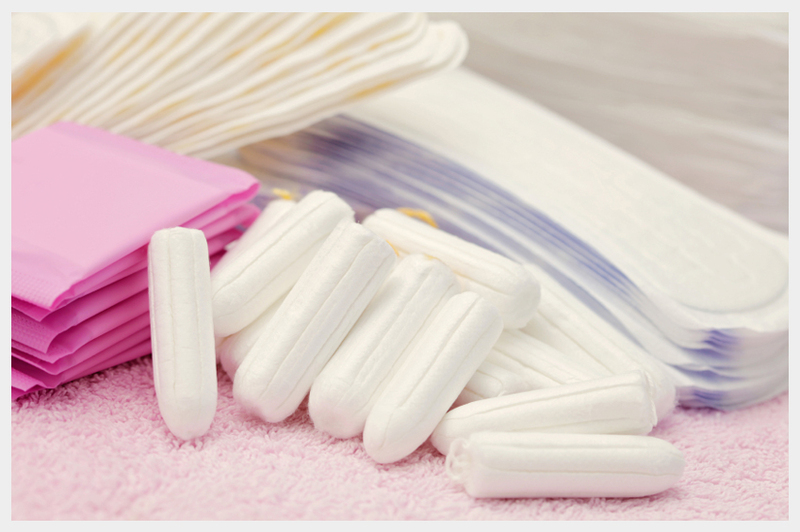 Tampons/ Sanitary Pads: Always carry one or two tampons/ sanitary pads in your bag. Not only, they would be helpful in an emergency, but you can also give to any woman who might be in need. Be ready to face emergency with full confidence. 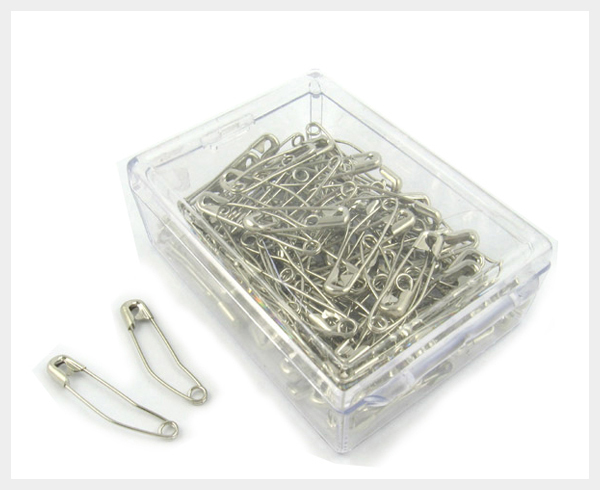 A Pack of Safety Pins: This would be proven helpful in case of mini-wardrobe malfunctions. 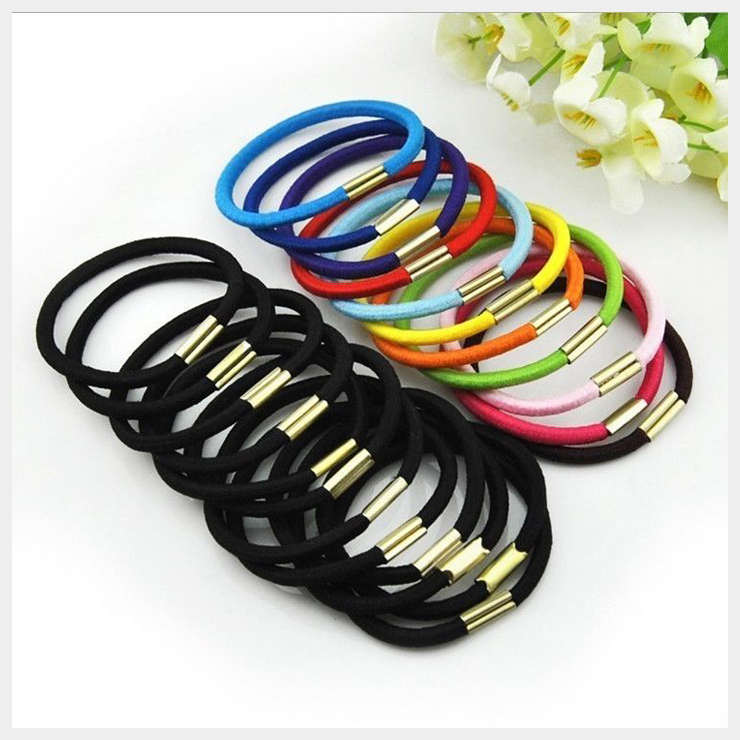 Elastic Hair Bands or Clutchers: Even if you don’t need it, carry a few elastic hair bands or clutchers in your bag every time. These would act as a savior when you want to keep your curls off your face. 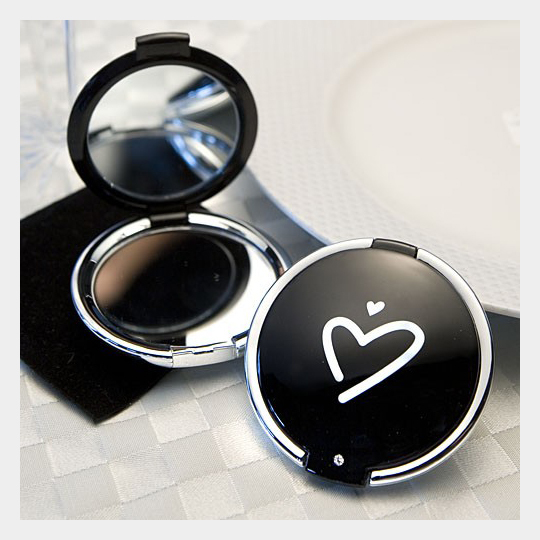 Sleek Compact Mirror: A sleep compact mirror will not only look stylish but also helps you do touch-ups on the go. Makeup Kit: Carry a cute and compact makeup kit in your daily bag. 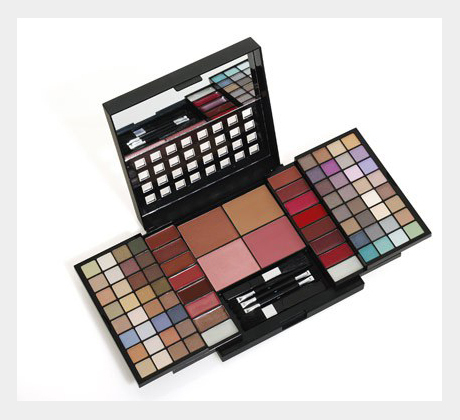 Kit should be loaded with lipsticks, eyeliner, mascara, bronzer, lip gloss and oil blotting paper. 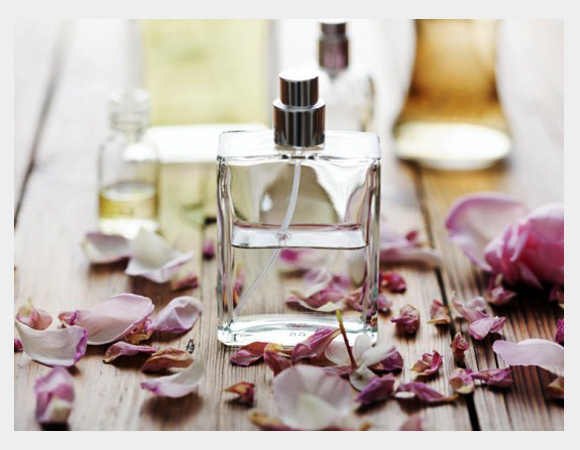 Travel-Size Perfume Bottle: Never leave the house without your signature perfume bottle. Face Tissues: Carry both dry and wet face tissues in your bag to feel fresh even on the hot summer days. Wiping off face with untidy or dirty handkerchief is not at all a good idea. 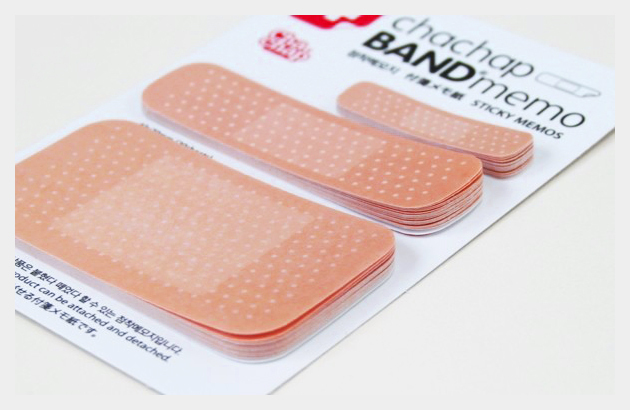 Band Aid: These would come to rescue whenyou got nasty pricks and sandal bites. 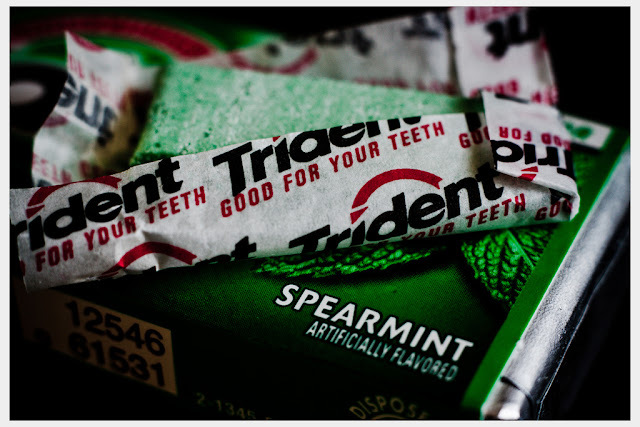 Mouth Freshener: Undoubtedly, bad breath is a big turn off. You can carry Orbit, Tic Tac, Mint gum or any other mouth freshener in your bag. Thanks Govind for sharing your valuable feedback with us. We are really happy to know that you like our blog post. Keep visiting Tashiara!